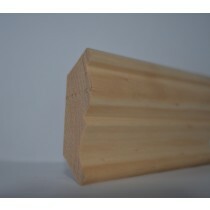 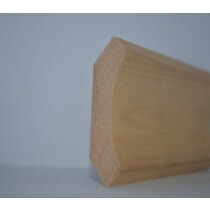 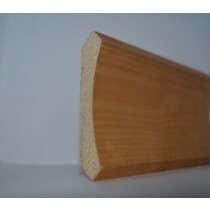 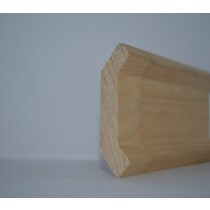 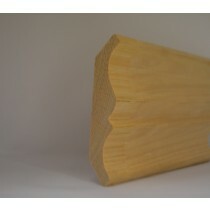 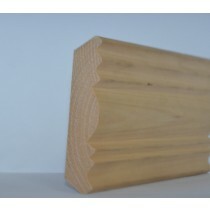 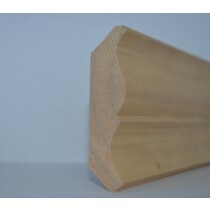 Our timber cornices are practical as well as stylish. 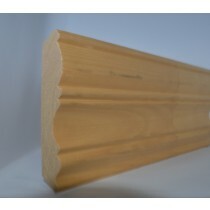 They are an alternative to the plaster cornice and bring the look of your room together. 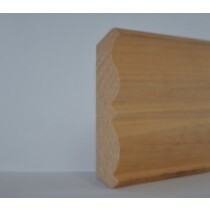 Creative Timbers has the ability to match an existing cornice profile and the creativity to design the specific design you require. 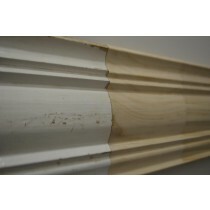 Browse through our range below or select the contact us page if your needs exceed what is listed and one of our friendly staff will be in contact with you.